This package includes Hardcover and Paperback and Sapling Plus. This package includes Loose-Leaf and Paperback and Sapling Plus. The latest in biochemistry in a rich multimedia learning experience. As a first-time biochemistry student, you’ll face two common challenges: knowing how to approach quantitative problems and applying what you’ve learned in organic chemistry. Lehninger Principles of Biochemistry helps you take on those obstacles, offering a thoroughly updated survey of biochemistry’s enduring principles, definitive discoveries, and groundbreaking new advances. 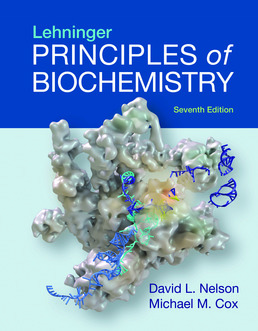 This new Seventh Edition features clear writing, careful explanations of difficult concepts, helpful problem-solving support, and insightful communication of contemporary biochemistry’s core ideas. It also offers you problem-solving tools such as in-text worked examples, end-of-chapter problems, and highlighting of the assumptions you’re expected to assimilate without being told. This edition makes learning easier than ever with the book’s richest, most completely integrated text/media learning experience yet, through an extraordinary new online resource: SaplingPlus. Box 16–2 Synthases and Synthetases; Ligases and Lyases; Kinases, Phosphatases, and Phosphorylases: Yes, the Names Are Confusing! Box 20–1 Will Genetic Engineering of Photosynthetic Organisms Increase Their Efficiency? 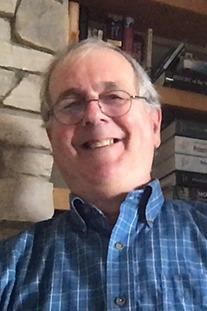 David L. Nelson is Professor in the Department of Biochemistry at the University of Wisconsin, Madison. 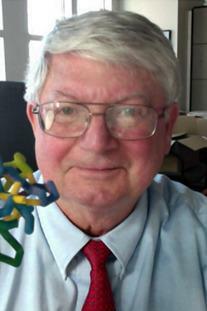 He is also the Academic Program Director for university's Institute for Cross-college Biology Education.